Improve the safe and fuel efficient driving techniques for those involved in driving vans of up to 7.5 tonne. 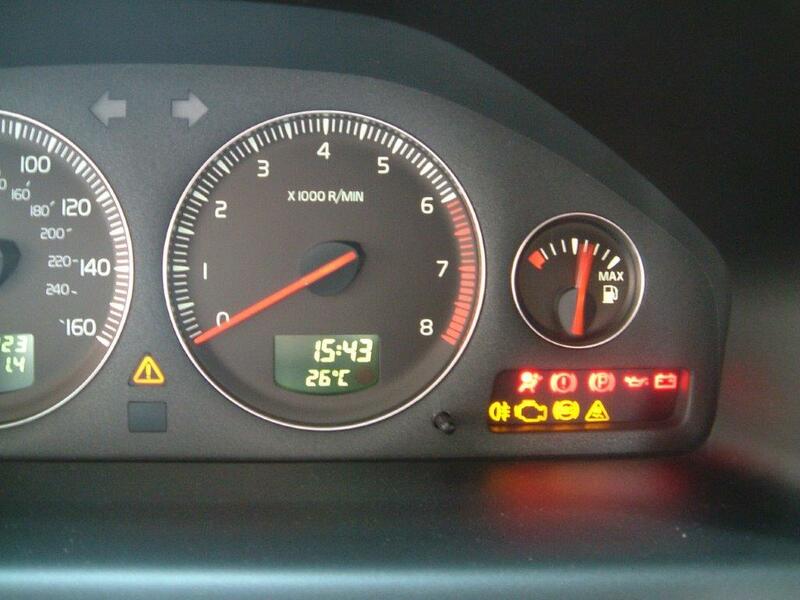 Evidence has shown that improved driving skills leads to a reduction in fuel consumption. This has an environmental impact by reducing Co2 emissions and also reduces the number of accidents and improves staff well being. To improve the safe and fuel efficient driving techniques for company car drivers. Smart eco driving means: less stressful driving, injuries & fatalities, less damage to vehicles, less unproductive downtime for vehicle repair, potential for reduced insurance premiums. 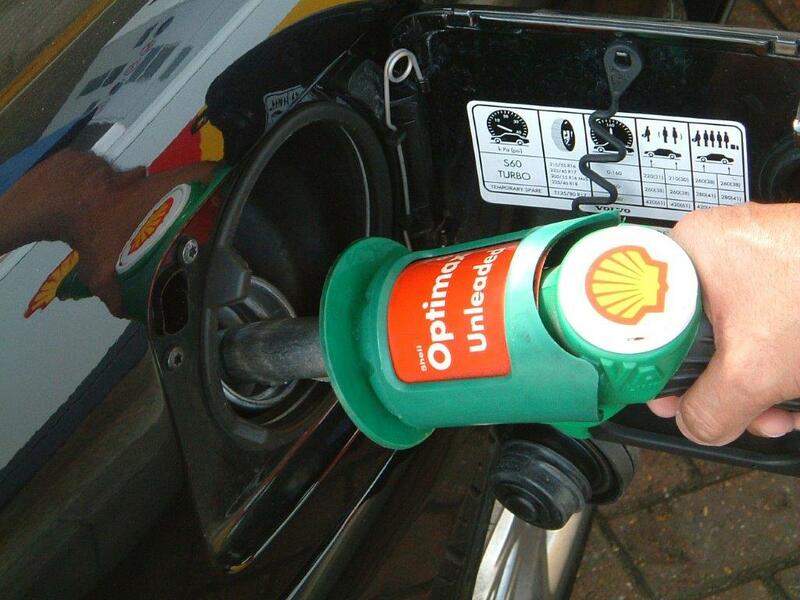 Fuel efficiency means: lowers costs, improved profit margins, reduced emissions, improved environmental performance.